Glam Pod - Sunday Times from Sandi l Thompson on Vimeo. 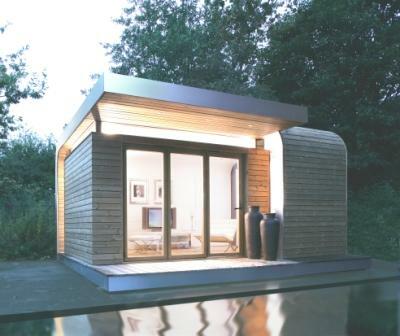 The company produces a series of similar buildings including designs specifically targeting the garden office market. 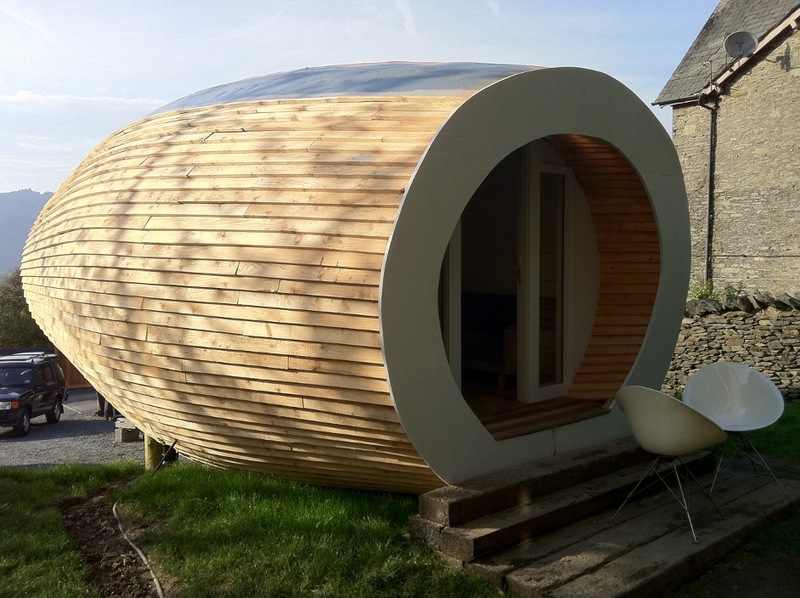 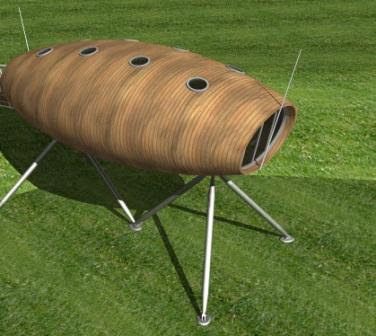 Click here for brief details of their 6.5m x 4.5m model and latest concepts such as the Kithaus Pod below.